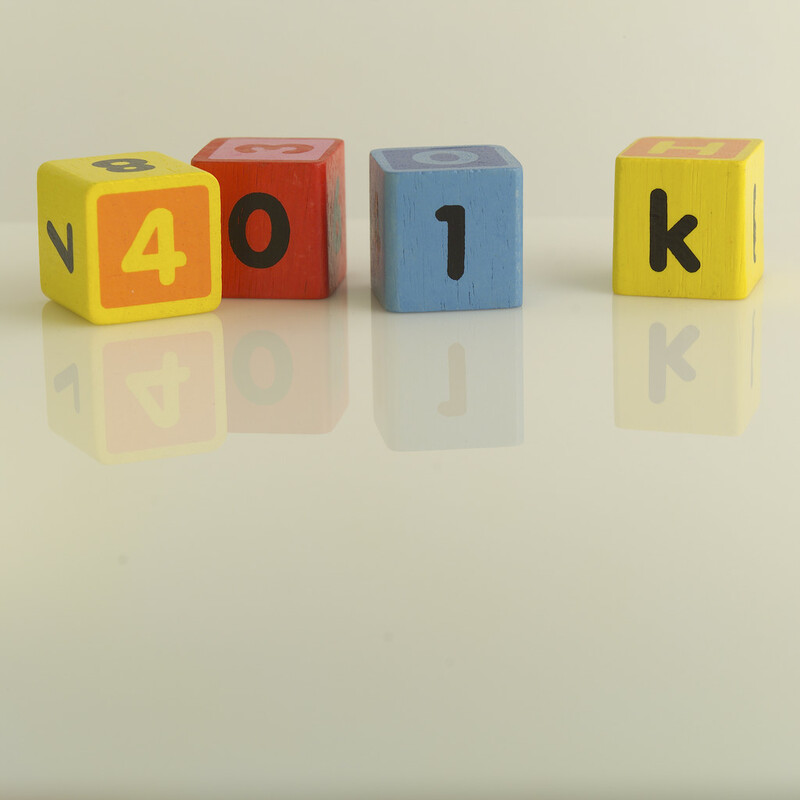 While company-sponsored 401(k) plans are a great benefit, they also require much diligence. Would you like to know some of the most common violations? Want a checklist to help you correct problems and stay on track? This entry was posted in 401(k), Finance and tagged 401k checklist. Bookmark the permalink.